Thousands of newcomers are pouring into Alberta from around the globe, bringing unexpected gifts. Many are writers and storytellers. __What pulls them to Canada? What happens to them on the journey? What experiences have they deliberately left behind? What treasures do they bring? How do they describe their emerging sense of place and their creative aspirations in a new home? 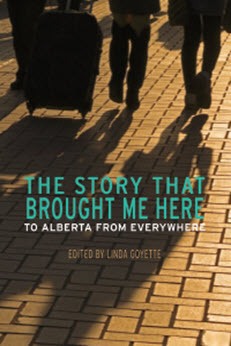 Mansoor Ladha is one of those who describes his Canadian Experience in this fascinating book by writers from around the world who share their thoughts on creating life in Alberta.